Whether your weekday morning consists of getting the kids on the bus, taking a run before work, or something less productive--like hitting the snooze button (we’re all guilty!)--a.m. routines can be rather rushed. Sometimes that means the most important meal of the day turns into a large coffee and granola bar to go. And we hope—gasp—it doesn’t mean skipping breakfast altogether! Luckily, the weekend allows us more free time to wake up slowly and start the day with a substantial breakfast we’d never dream of fitting in during the work week. 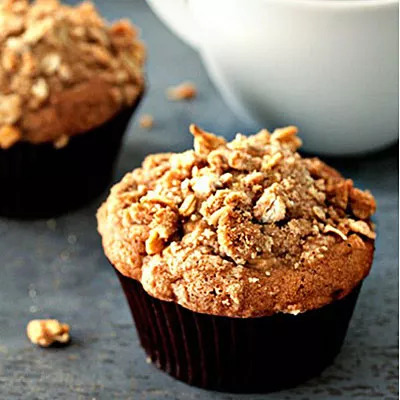 Whether your taste buds crave something savory or sweet, these healthy and, frankly, delicious-looking, recipes (courtesy of Pinterest) will remind you what your morning meal should taste like. If this isn't a quintessential Pinterest pic, I don't know what is. 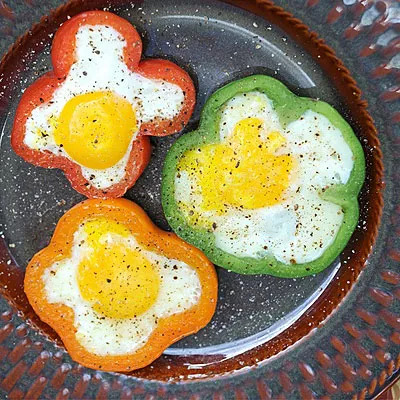 Eggs stay in these bright pepper-molds for easy cooking and a pretty presentation. Pair one of these with a freshly brewed cup of strong coffee and commence drooling. 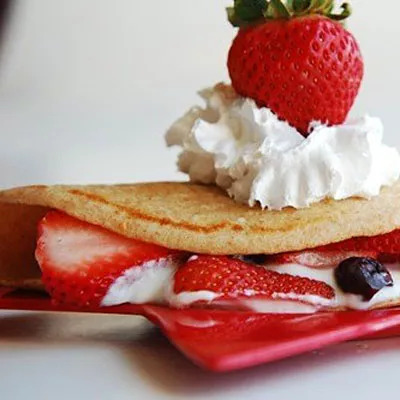 One bite of these airy crepes and you'll swear you're actually in Paris. With endless options for fillings and toppings, breakfast will never be boring again. 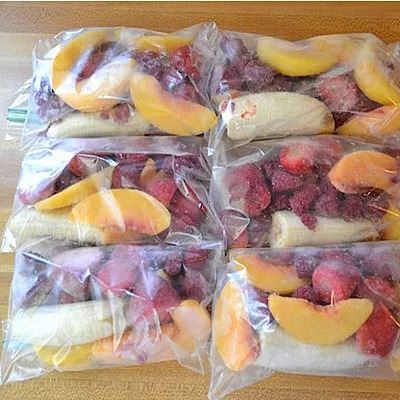 Spend a Sunday afternoon pre-packing smoothie bags and you'll have no excuse not to have a healthy, filling breakfast during the week. Fill the freezer bags with your favorite fruit, drop one serving (bag) into a blender, along with some add-ins like Greek yogurt, flaxseed, or protein powder—voila! What a trendy way to enjoy oatmeal! 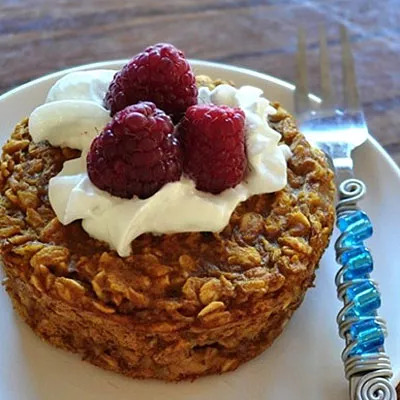 This blogger shares five fabulous flavors of her healthy (and vegan) oatmeal cakes!